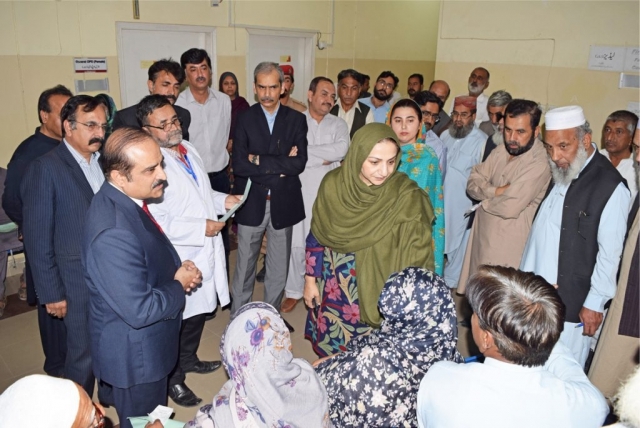 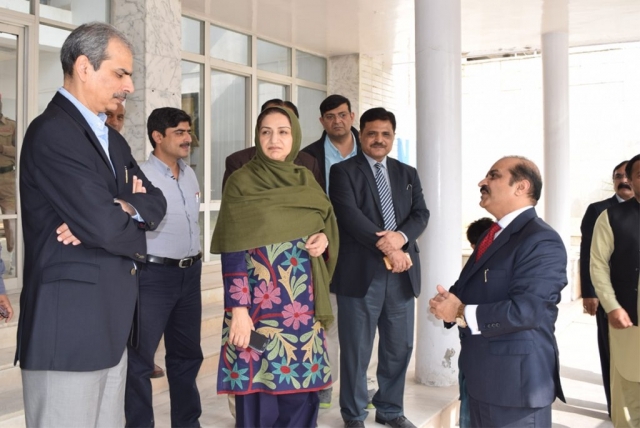 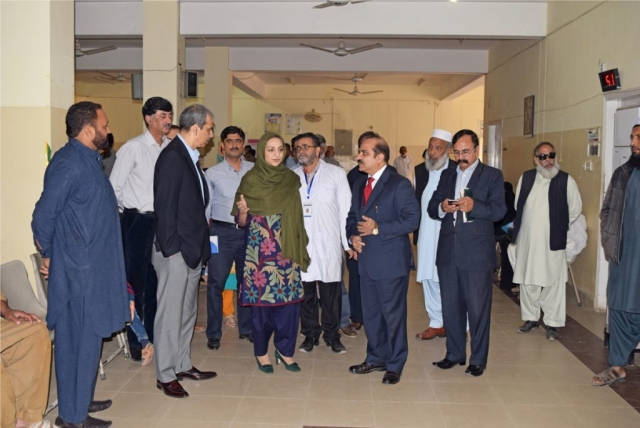 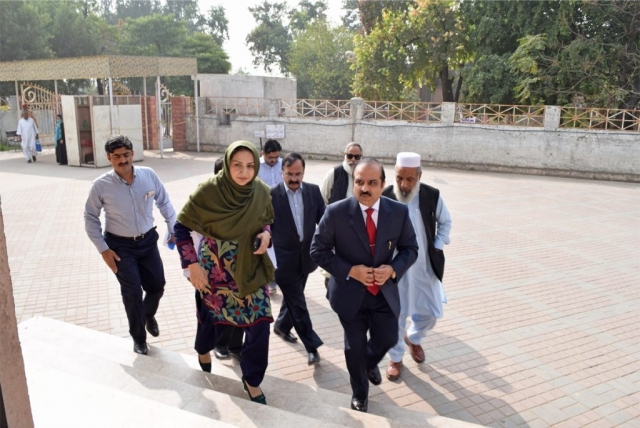 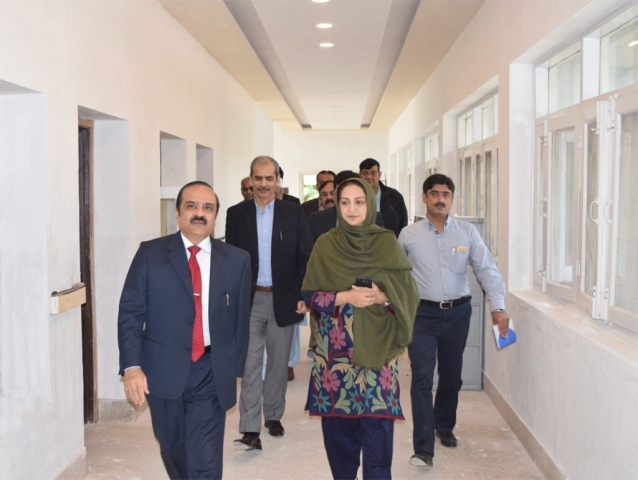 Mrs. Saira Afzal Tarar, Federal Minister National Health Services, Regulations and Coordination, visited the National Institute of Health on 9th November 2017. 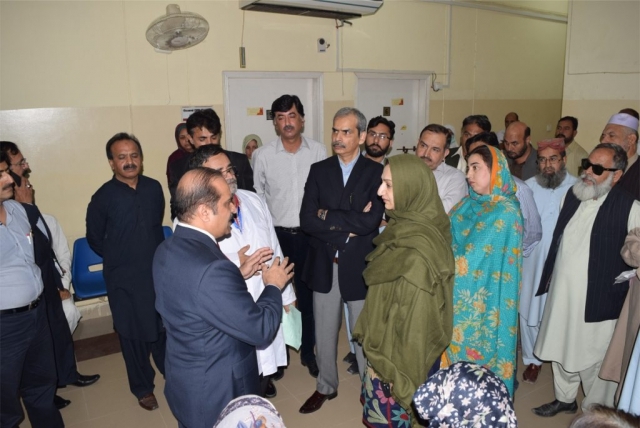 Her visit included a tour of the various departments and divisions of NIH, including the Allergy Center. 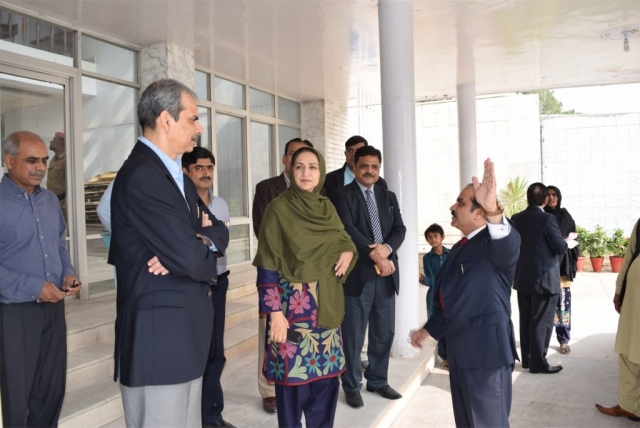 The Minister praised the work being done and gave her support for future endeavors.